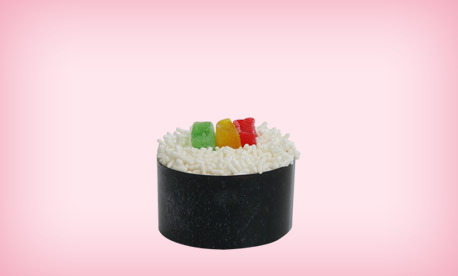 Roll Call California Roll, Drop Tuck and Roll, Tootsie Roll, No.. Cupcake Cutie Roll. Fake out all your friends. 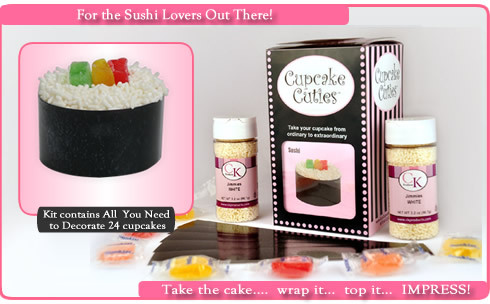 Yes they really are Cupcakes!